purse and just touch the lock to open. 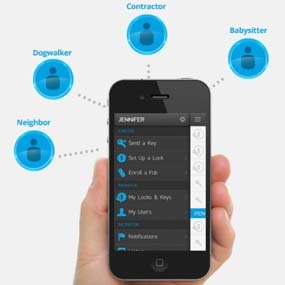 remotely provide temporary access to those who need it. or outside the door to help prevent unauthorized entry. mobile web app. Receive notifications and view history of lock activity. open convenience with the key fob. 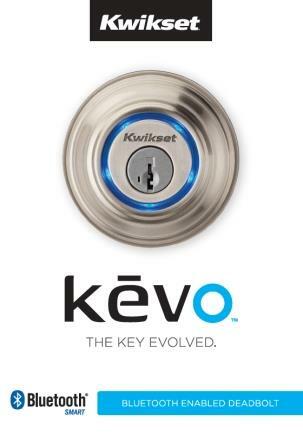 traditional key and features SmartKey re-key technology. 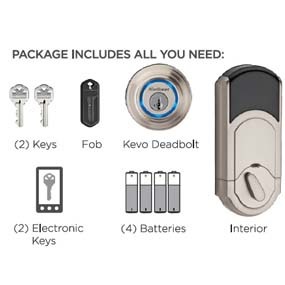 With SmartKey you can re-key your lock yourself in 3 easy steps. user manual, SmartKey learn tool, and drilling template for new doors.